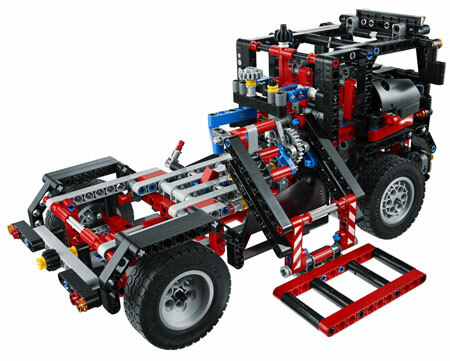 In case you didn’t know, I’m a huge Lego fan, especially Lego Technics models, with the Supercar 8070 one of my strong favorites. 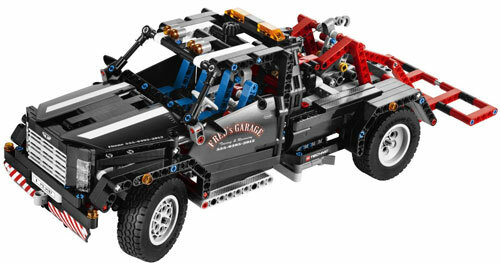 A couple of new first-half 2012 (1H2012) Technic models were released this month, with the 9395 tow truck being particularly appealing. The Pick-Up Tow Truck features working steering, folding tow lift, working winch, engine with moving pistons, and opening doors and hood. And yes, it comes with the necessary Power Functions components needed to operate the main features.